The following is the list of scholarships that students of the Class of 2017 received, per Amelia Jensen, Director of Guidance. 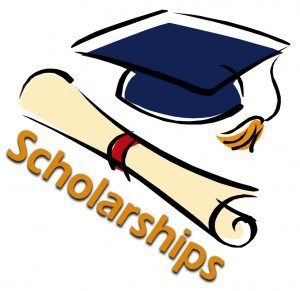 The Guidance Department is very happy to announce that we had a successful scholarship application process and awards ceremony this year. The Scholarship Awards Night was held on Wednesday, May 31st at Medford High School. We had individuals, families, and groups who came to present memorial scholarships in honor of their friends and loved ones. In addition, we had many organizations, clubs and businesses in attendance to give students with these awards. We are very lucky to be part of such a kind, generous and supportive community. Overall, over 85 scholarships and awards were given out that totaled more than $185,000 (list is attached below). Also, MPS seniors reported receiving over $3,000,000 in additional scholarships and awards from the colleges, universities and programs they will be attending this fall. Great job, Class of 2017!